Hey there, I’m Dani Boi. 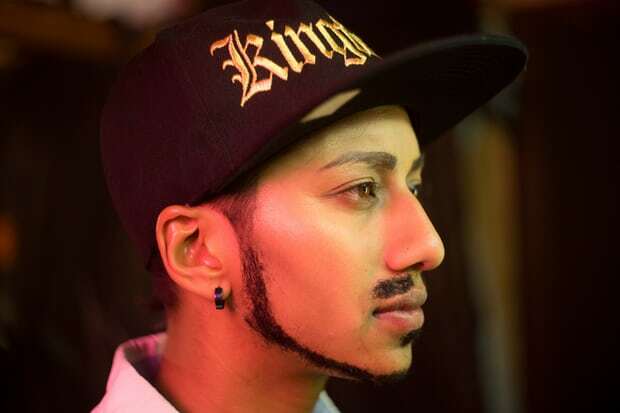 I’m a Drag King, working and living in Naarm/Melbourne. I never thought I’d grow up to be a drag king. When I thought of drag, I thought of gay men in dresses, mocking women and making transphobic jokes. But when I moved to San Francisco and explored my queerness and the rich history and diversity within drag, I soon found myself in the spotlight. "Naarm/Melbourne has so many vibrant queer communities, with spaces where people of all genders mix together, performers are experimental and push boundaries." I dream of a world in which people understand that there’s so many ways to express gender, and that drag is an expansive art to explore, activate and celebrate our diversity as humans.